Hey everyone, welcome back to another fun post! So far I haven’t gotten my copy of Marvel Spider-Man yet, but I did snag some really awesome nerd goods. I got anime, merchandise and a comic book! On Sept 4th, I got two anime series for a good price and a lanyard from Rightstuf. 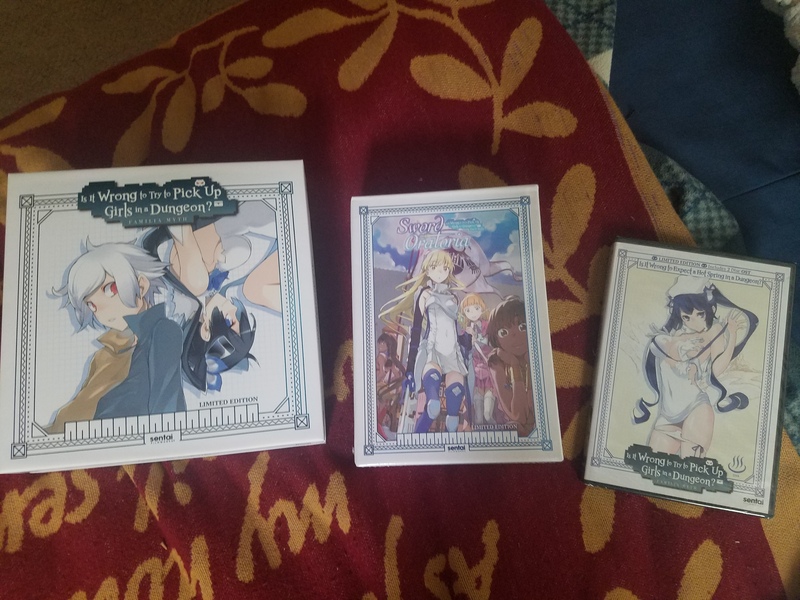 I bought Night Raid 1931 for about $8 because it was cheap and I highly recommend getting it since the license for the anime is expired because of Aniplex. You can also get this for Blu-Ray for the listing price of $10. Both sets have all the episodes and two OVA. 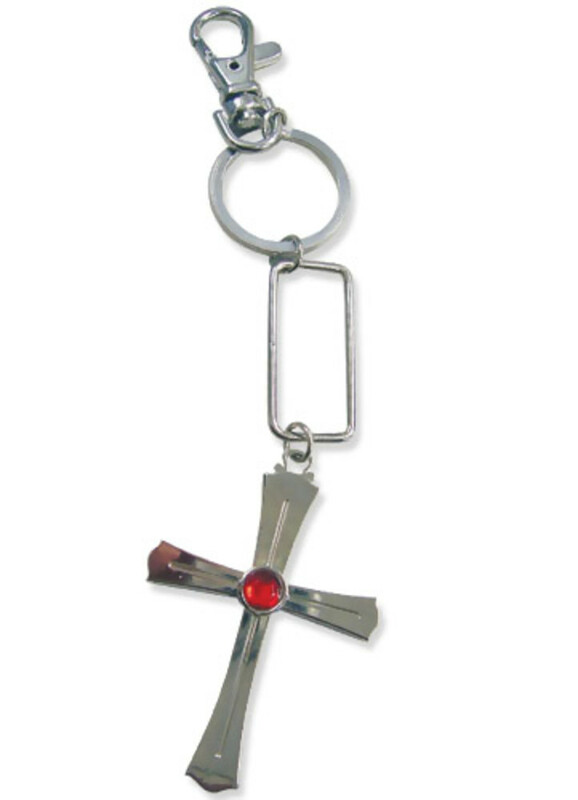 I got myself another lanyard and this one is from Sword Art Online. I like to collect them because I like to support my favorite series and it feels as if you are wearing a new shirt for your keys. I also bought JoJo’s Bizarre Adventure Blu-Ray set 1 during a one day sale. I was actually debating on getting this one or the classic Fist of the North Star, but I picked JoJo because I enjoyed the anime on TV and I wanted to take advantage of the sale. This set includes parts 1 and 2 all in English Dub. Also on the same day, my Pop Funko figures came in the mail. I got these from Barnes and Nobles. As a way to celebrate 90 years with Mickey Mouse, Pop Funko! released a set of new figures in tribute of Mickey Mouse and his variations such as the classic Steamboat Willie and Sorcerer Apprentice. I got the classic Steamboat Willie figure because I am a nostalgic/retro enthusiast and I felt like getting this version was highly recommended. Mickey Mouse started out in this classic cartoon and became an important mascot for Walt Disney. This awesome golden diamon figure can only be bought at Barnes and Noble. They say diamonds is a girl’s bestfriend, but to me, gold is my best friend. I wanted to get this and a Mister Rodger’s figure because I heard they get sold out fast; unfortunately, they did run out of Mister Rodgers. Last but not least, this came in the mail today. I got ordered these during the Labor Sale this past weekend. This GameStop exclusive Vinimate was on sale on the listing of $5. Since I do like Kingdom Hearts, I couldn’t resist this deal. 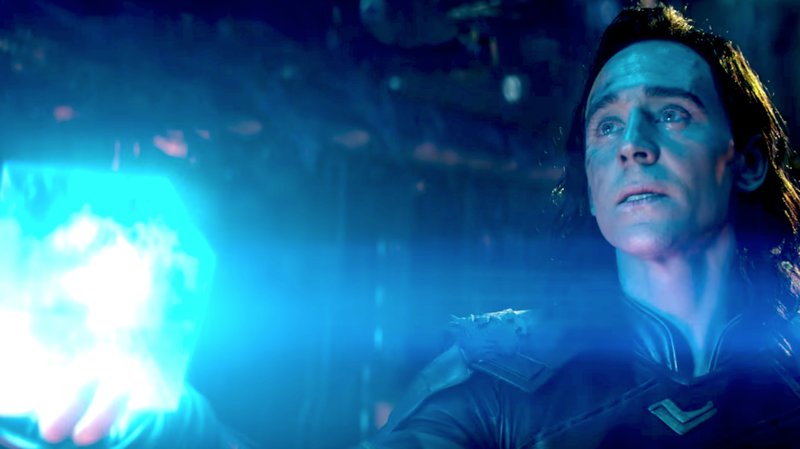 The comic book Marvel: The Infinity Gauntlet was bought with a coupon code from Barnes and Noble. I love Marvel and the movie Infinity War and I wanted to see how was Thanos and the rest of the heroes portrayed in this classic comic book. July Unboxing: Mid-Year Sale on Anime Goods! Hello everyone! I hope everyone is doing okay in this hot season of the month. As we all know, July is coming to an end and this means that we are reaching the second half of the year of 2018. I hope you guys had a fun season this month. As most of you already know, July is the hottest month for not only having a summer season in climate, but this is also a good month to shop! Since I have a job and fortunately, I didn’t go broke on my bank account, I didn’t hesitate (sort of) on shopping for anime deals! Sites like Sentai Filmworks was having a mega deal on all anime including Premium Sets like High School of the Dead Complete Collection with DVD/Blu-Ray combo including OVA and Akame Ga Kill Premium Sets 1 and 2. 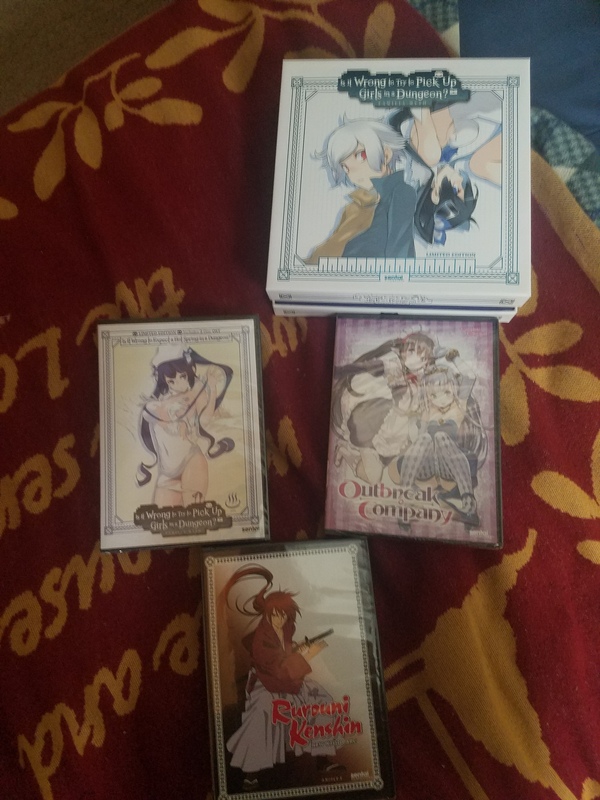 Rightstuf had a sale on many things like Mega Deals on DVD sets and Premium sets that changed everyday; this includes adult content. They had weekly sales on certain manga and select titles in DVDs. I believe Amazon did their own thing as well, but to be honest, I didn’t shop with them. I am not much an Amazon fan because I had a bad experience working with them as an employee and I didn’t like how they gave me my final paycheck. Besides that, I am here to show you my new DVDs in which I purchased from Sentai Filmworks and Rightstuf. Thank you guys for the amazing sales and I can’t wait to shop for more in the future! For $75, I bought Rurouni Kenshin New Kyoto Arc (I needed a cart stuffer to help me free shpping), Outbreak Company DVD set, Is It Wrong To Pick Up Girls In A Dungeon DVD/Blu-Ray LE and the OVA DVD Is It Wrong to Expect A Hot Spring in A Dungeon?. 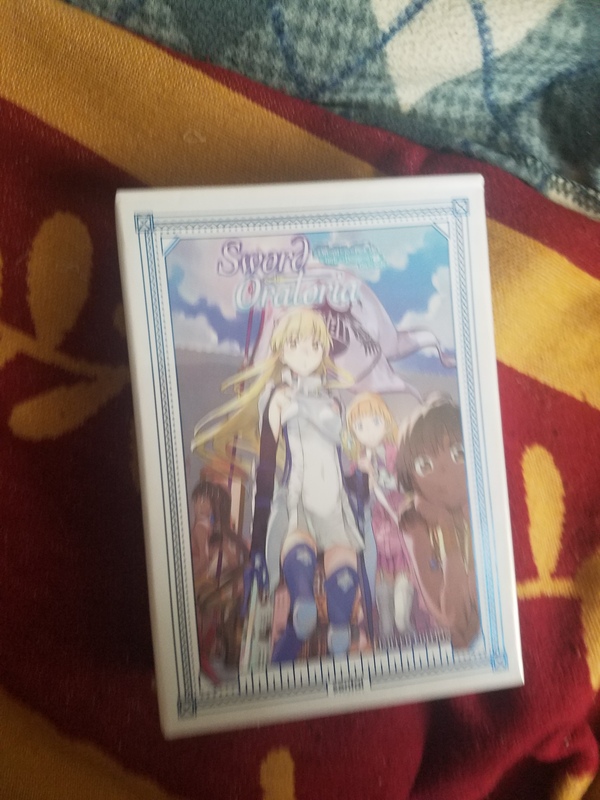 For $51 and being cheaper than the Sentai Filmworks site, I got the spinoff anime of DanMachi called Sword Oratoria: Is It Wrong to Try to Pick Up Girls in a Dungeon? On the Side Premium Box Set. This title so long and I wished it stuck with a shorter title. I got this during a Mega Deal sale. Now I have all the anime series! Last but not least, I bought myself some action anime. Ironically, these titles were not LE and were just DVD/Blu-Ray/Digital standard versions. 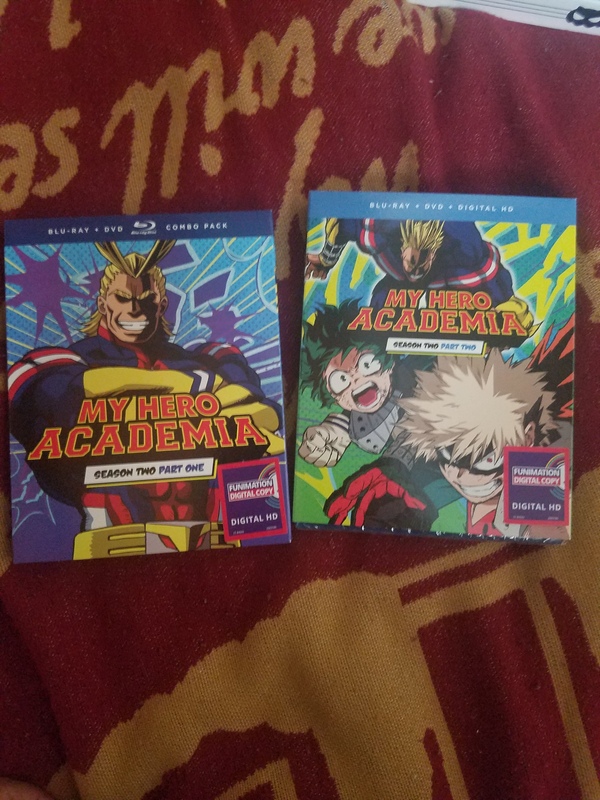 I bought My Hero Academia season 2 sets 1 and 2. I plan to watch these sets and help me get ready for season 3. Thank you Funimation! What did you buy during this month? 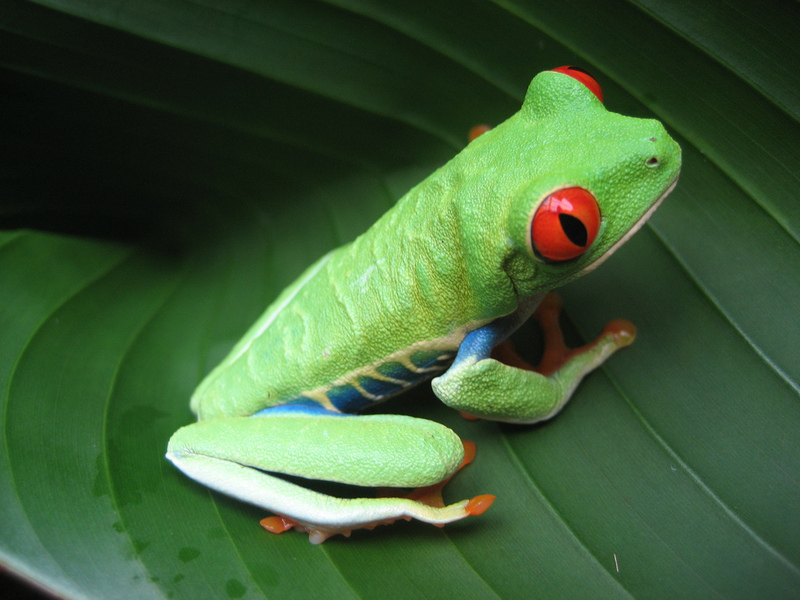 Thank you for reading my post. Please support these anime sites Sentai Filmworks and Rightstuf. 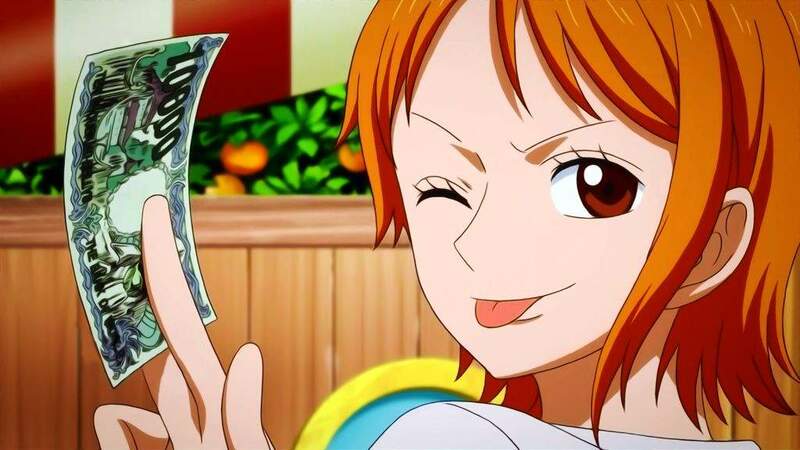 They made it possible and they want to be able to help you guys to buy anime and support the content. Rightstuf and Noizomi Entertainment news: anime classics are coming to Blu-Ray! As you may know, Rightstuf is a company website where they help anime fans provide a place where to show for anime, manga, merchandise and games (anime games like Naruto, Sword Art Online). Noizomi Entertainment is an English company partnered with Rightstuf and they have license to certain anime like Please Teacher! and Gundam. Revealed in recent news from ANN, Rightstuf and Noizomi announced that the following anime Please Teacher!, Please Twins! and Gravitation will have a Blu-Ray set! Also, an anime called The Irresponsible Captain Tylor will be receiving an “Ultra Edition Blu-Ray set” some time this year. Also receiving a Blu-Ray copy is two Mobile Suit Gundam series classics. 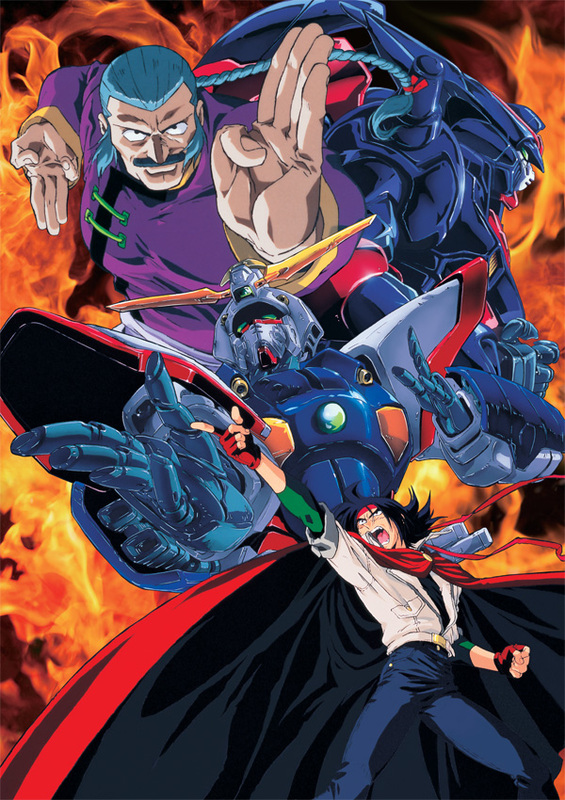 Coming out in the holidays is Mobile Fighter G Gundam. In 2019, get ready for Mobile Suit Gundam Seed. Both sets will be in Ultra Blu-Ray editions and they will give fans the highest quality in animation and sound. 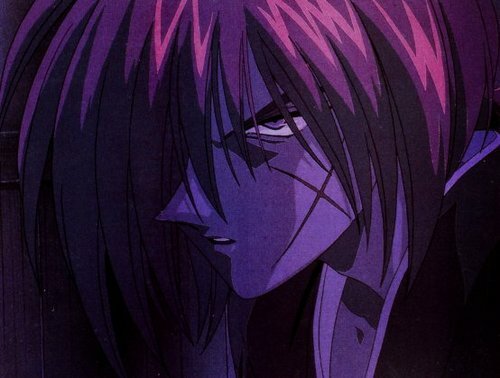 As an added bonus, they will have English Dub. 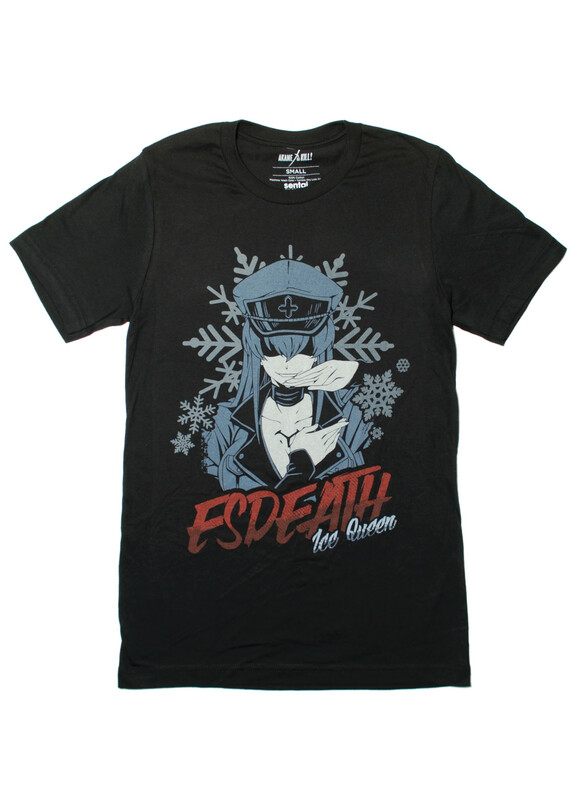 If you like Gundam and you enjoy these kind of series, save up and buy these babies! Please donate and support my blog website! Hello everyone, this is Matthew and I am here to write another special unbox post on one of my anime DVDs. 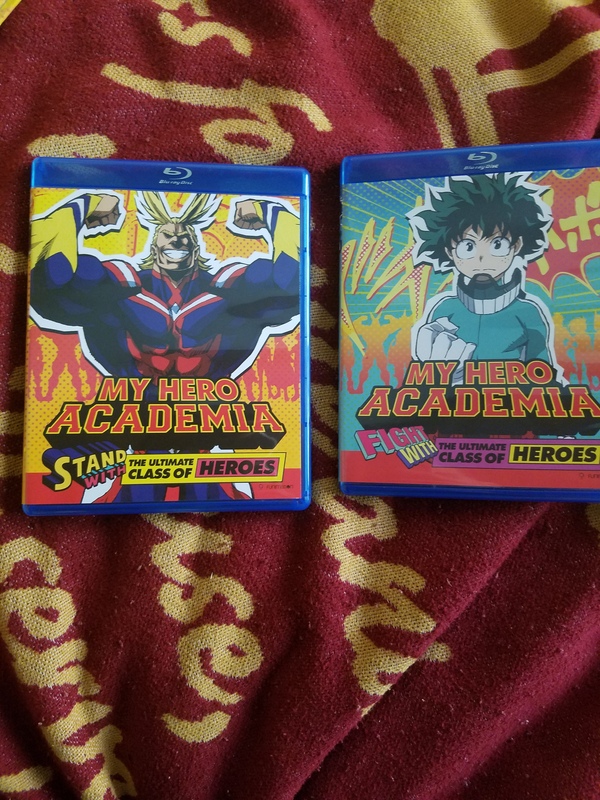 In this post, I will be sharing the details on my copy of the limited edition of My Hero Academia Season 1. I got this DVD for a real good price during a sale from Rightstuf when they were having those Mega Deal days in the summer; I got it for about $35. This post will be short and I won’t spoil the anime. The limited edition came in with a plastic wrap which contained the cardboard DVD/Blu-Ray boxset. Wrapped with the box is a replica of Izuku Midoriya’s notebook in which contains the superhero All Might’s signature. The notebook does not fit in the box since it is occupied with two DVD cases and an artbook. 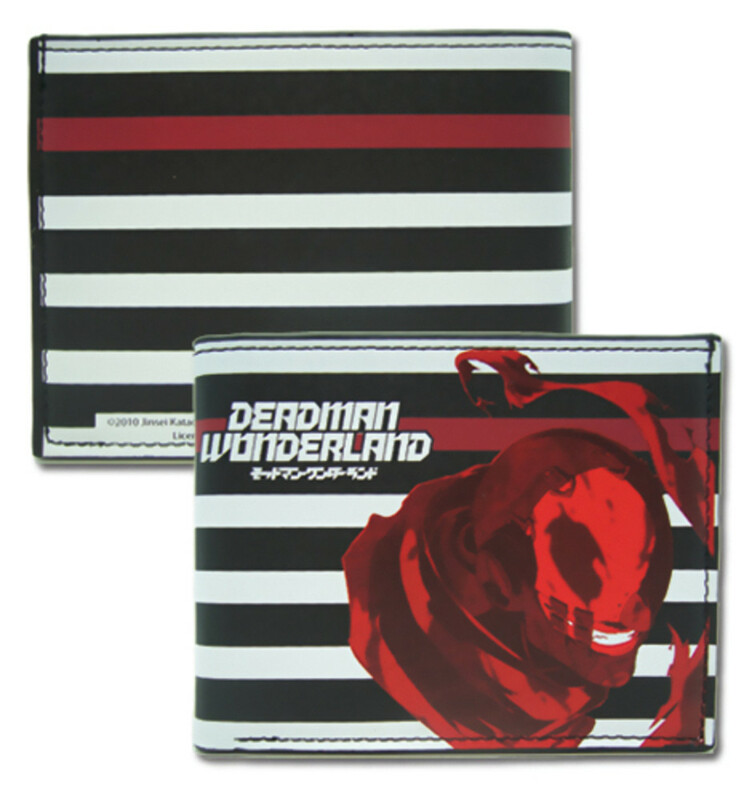 The case for the set is contained with hardcover case slip and it has inside, two DVD cases with both DVD and Blu-Ray discs. 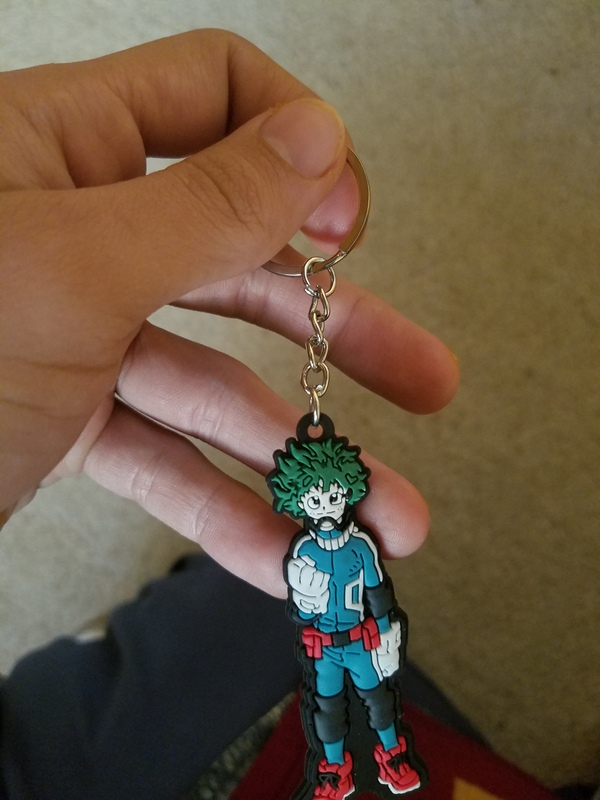 In one of the cases, it has a small keychain of the protagonist Izuku Midoriya. 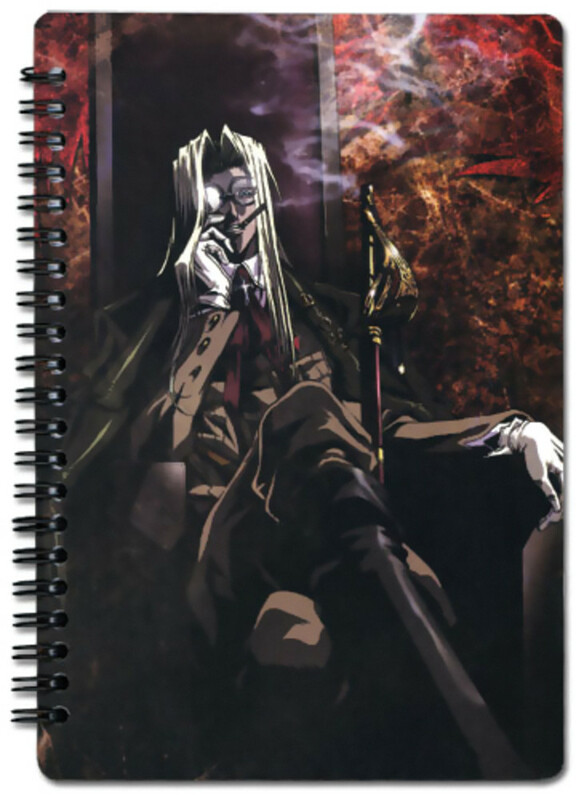 Along with set, it also has an artbook of the anime characters. It’s a book which shows the characters appearance and color and sketches. Overall, the limited edition has both formats for viewing pleasures, a notebook with an autograph of All Might, an artbook and a keychain. If this set goes on sale again, I recommend getting this copy instead of the standard version. I know that this Daiyamanga’s job to post anime and manga deal news but I just wanted to share this piece of info; sorry krystallina. Rightstuf announced that more anime is being added to the deals; however, instead of 5 dollars, select DVDs and Blu-Rays will be either $7.50 or $10.00.